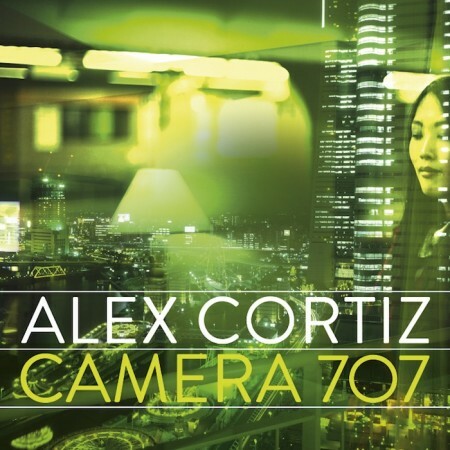 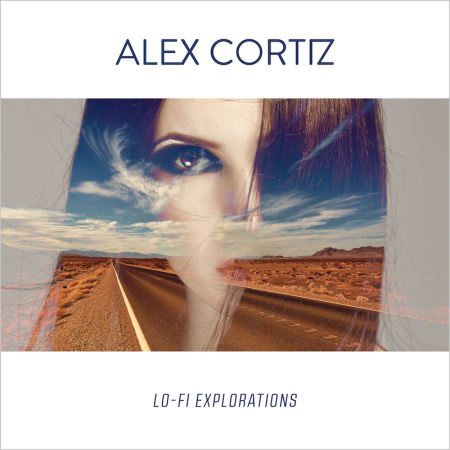 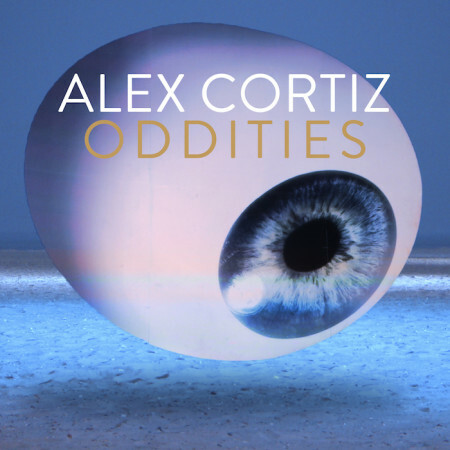 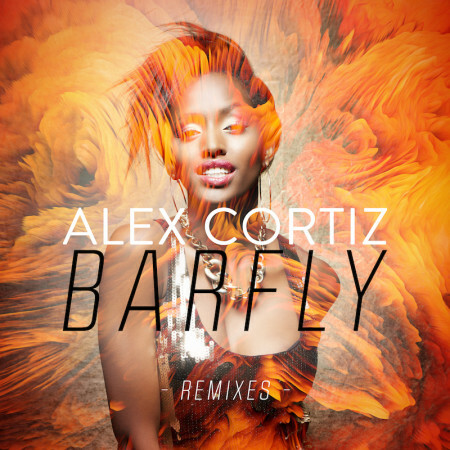 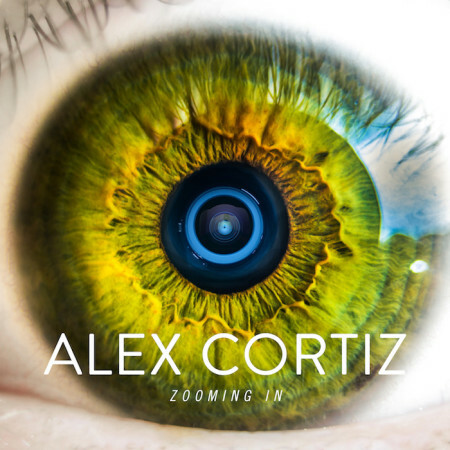 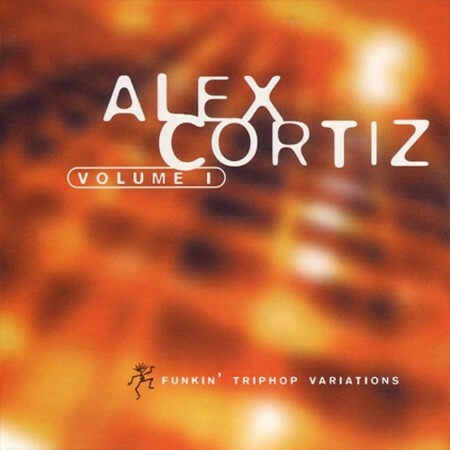 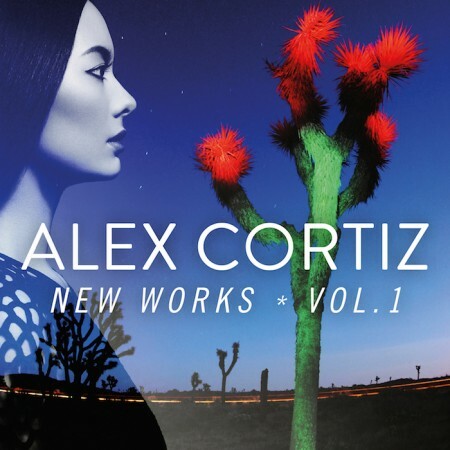 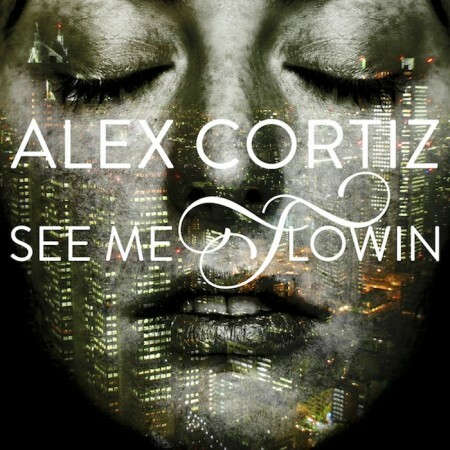 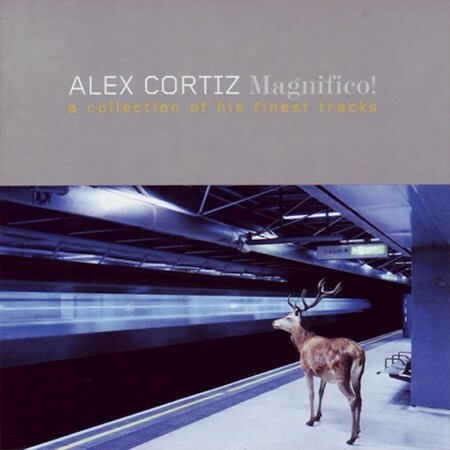 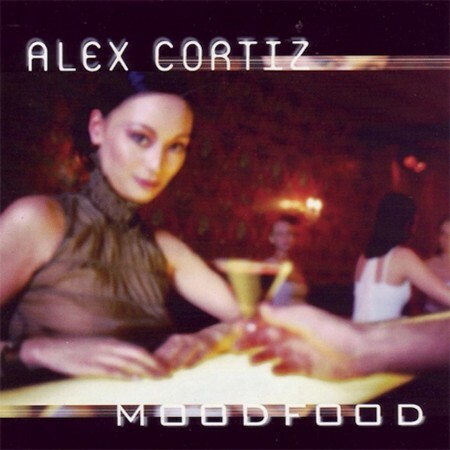 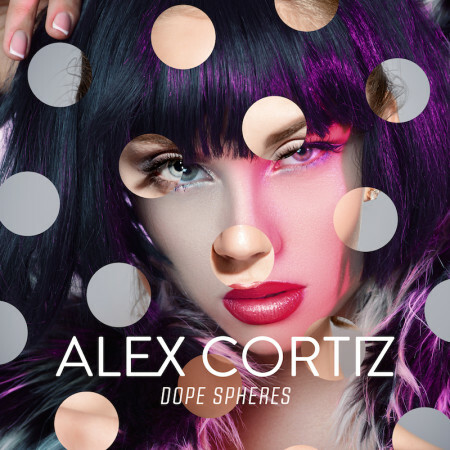 From 1998 onwards Alex Cortiz has produced 15 albums of lush vibin’ grooves with elements of nu jazz, cinematic dub, soulful blaxploitation, ‘on the fly’ bossa nova and chilled deep house. 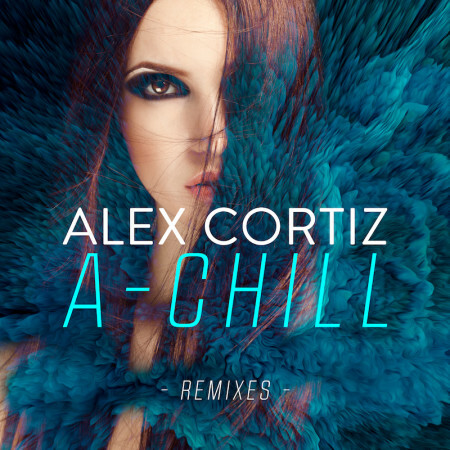 He became one of the leading producers in dope relax, funky chill out and deep grooves. 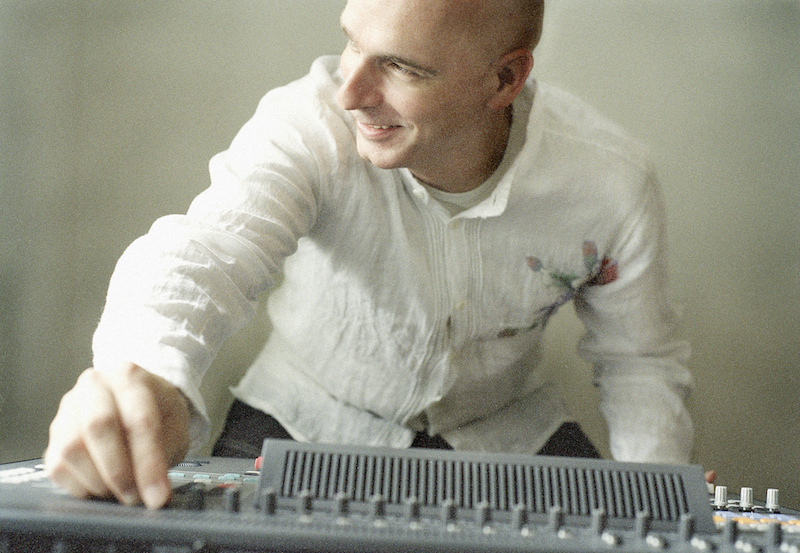 Often he has been linked to Kruder & Dorfmeister, Air, Nor Elle, Audio Lotion, Sven van Hees and Afterlife.